This winter, the Royal Shakespeare Company transports you to Shakespeare’s Rome, returning to the Barbican with a thrilling London Season comprising four of the playwright’s most gripping plays. 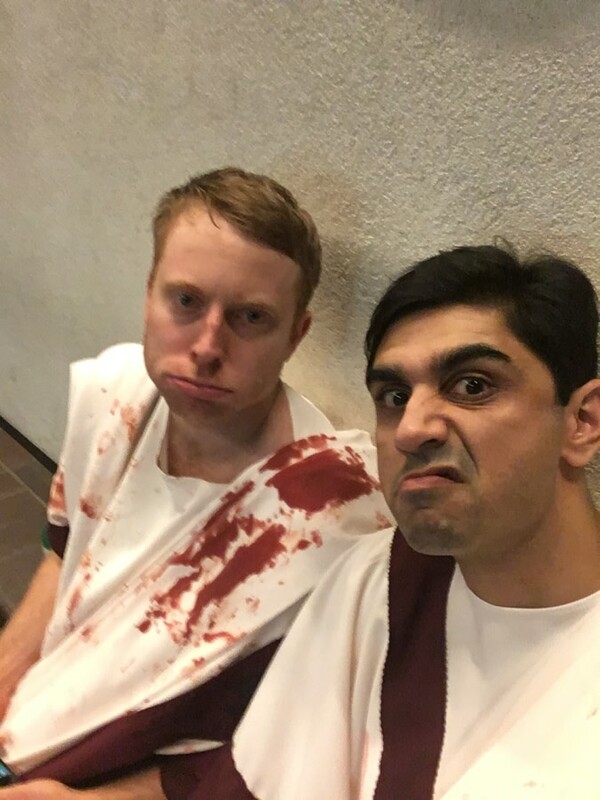 One of the stars of the season is Dharmesh Patel, playing in Julius Caesar (Decius Brutus), Antony & Cleopatra (Philo) and Titus Andronicus (Bassianus). 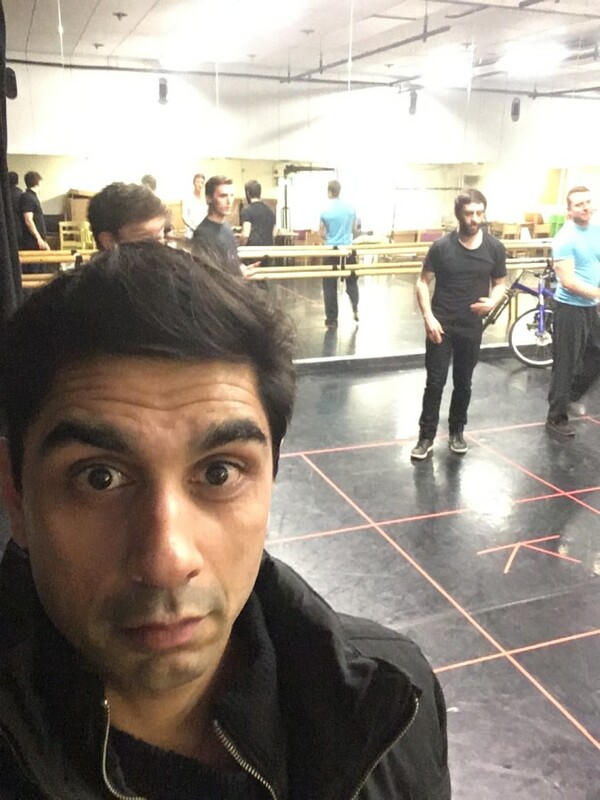 He took us behind the scenes of one of his busy days at the Barbican, from warm-ups to interval, with a dash of stage blood for good measure. 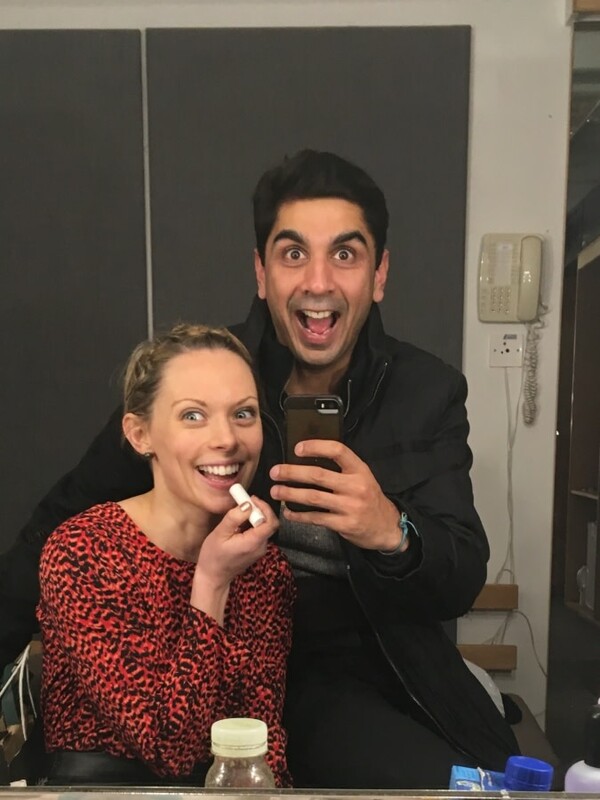 Lucy Phelps – super understudy – goes on as Portia. Paul Dodds pretending to do some work before show-time. Vocal warm-up before the show. Between shows we relax by playing foursquare. Another day, another bloody exit for Tom McCall in Julius Caesar. 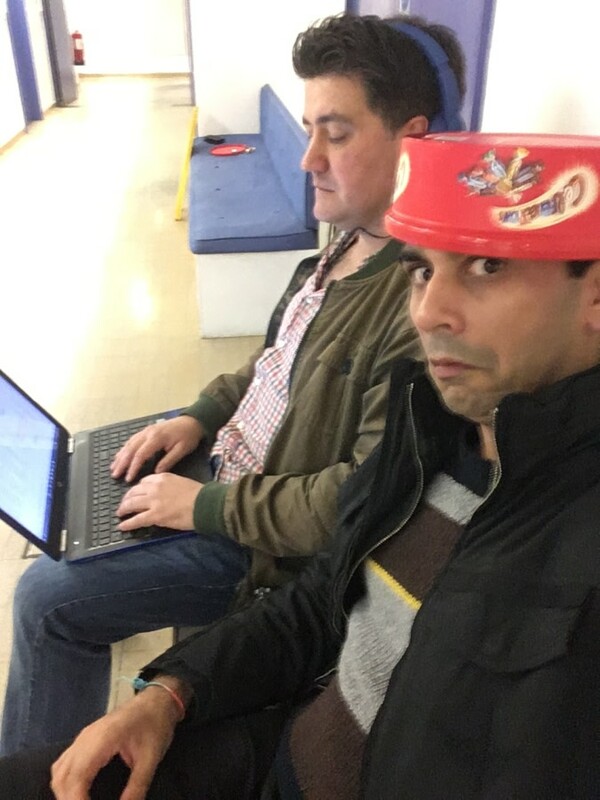 Huge thanks for Dharmesh for capturing some of this behind the scenes action! Find out more about the RSC season at the Barbican theatre on the Barbican website.